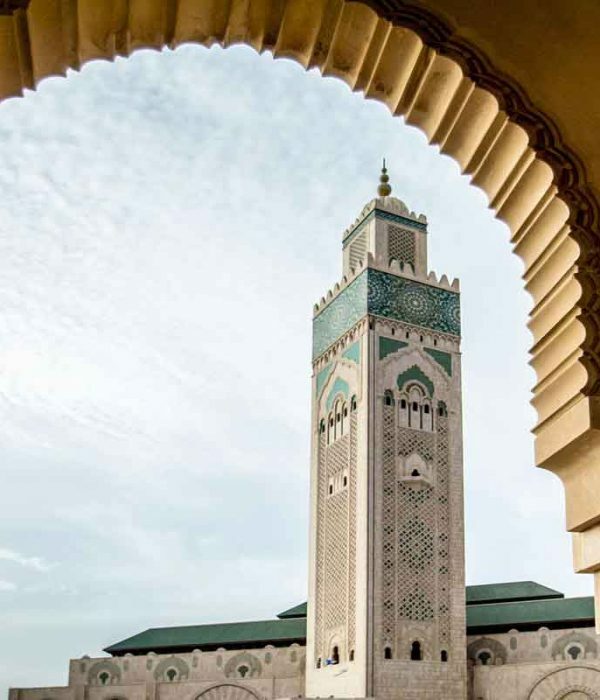 Experience all the magic of Morocco! Travel with us to the imperial cities and visit grand mosques, Roman ruins and ancient palaces. 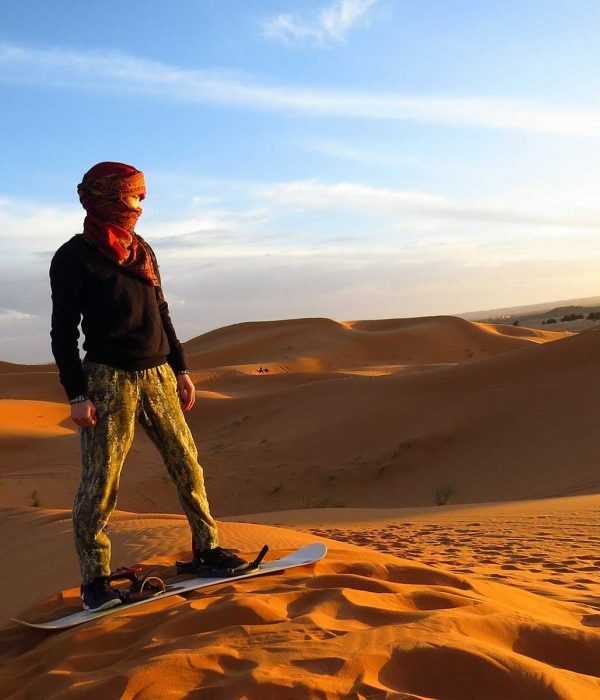 Or come with us on an absolutely unforgettable adventure across all of Morocco. 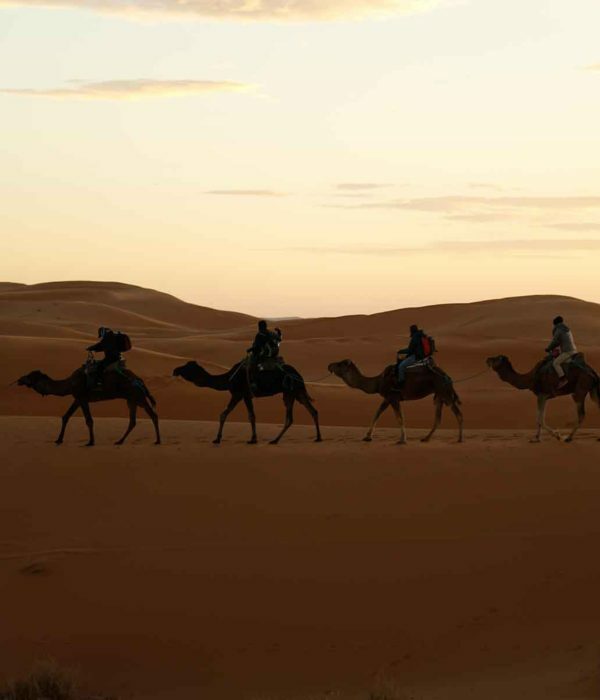 Visit beautiful cities, go on camel safari through the sand dunes of the Sahara and chill out on the Atlantic coast! 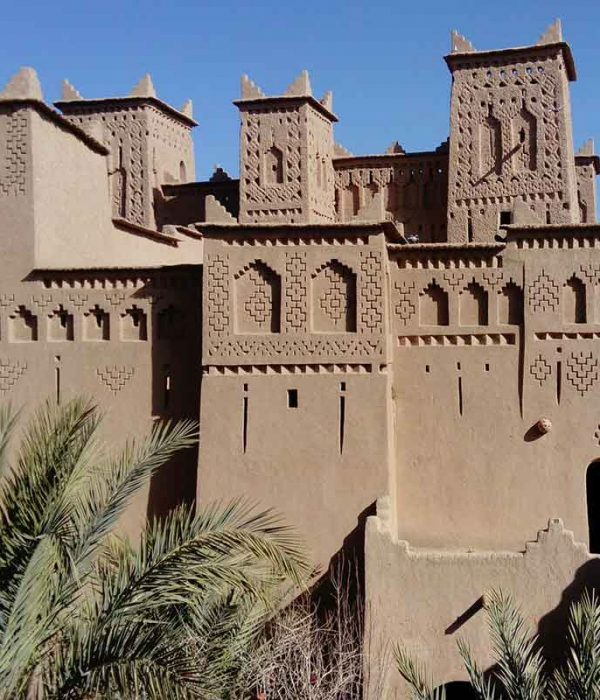 We can take you to all the hidden gems of magical Morocco.